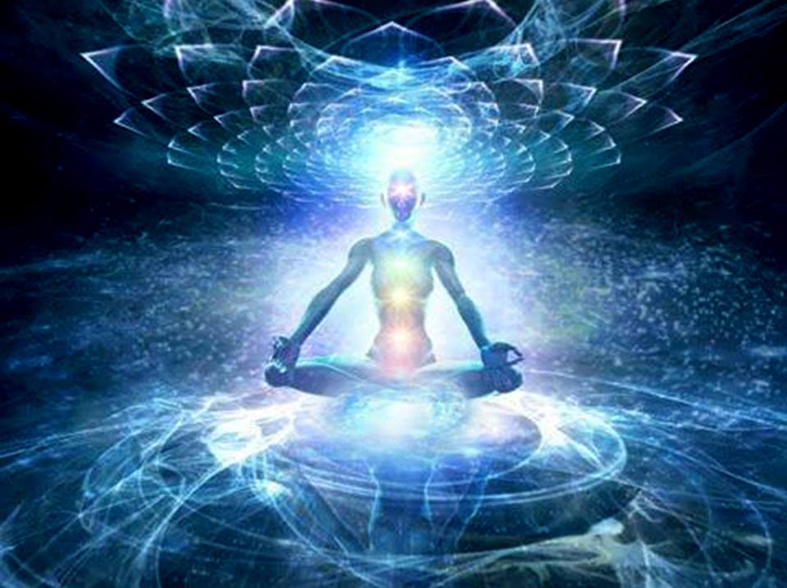 Quantum BioEnergetics is a modality whereby the physical body and its human energy system is immersed in quantum based frequencies to aid and assist the biology to integrate and facilitate an appropriate healing for itself. This process of healing, the Quantum BioEnergetics Balancing Technique™ is a non-invasive form of healing. These palpable frequencies readily available to all of us, are initiated during the healing session, and continue to work long after your session is completed, for however long your body requires. And the results are extraordinary. Clients have experienced healing from illness, depression, physical injuries and many other serious afflictions as well as experiencing a clearer sense of direction of their life path bringing them clarity and peace. Vibratory medicine is not a new concept to us. Research into this has been evident throughout last century and issues considered permanent, terminal or chronic are being shown to be no longer so. The experience is unique for each individual, as each body has its own priorities for healing and recognises what it needs. The clients experience during the session is not intrusive in any way. This form of healing is hands-off, safe and non-invasive. Many clients describe it as ‘peaceful’ and ‘comforting’. These healing frequencies also work well with other modalities such as chiropractic, accupuncture, physiotherapy, osteopathy, western medicine etc, and may help in speeding up the recovery.